Sustainability is an important consideration for many businesses, especially for those in the transportation industry. Aircraft manufacturer Boeing shares some of their newest research initiatives into improving the sustainability of both their planes and their manufacturing processes. 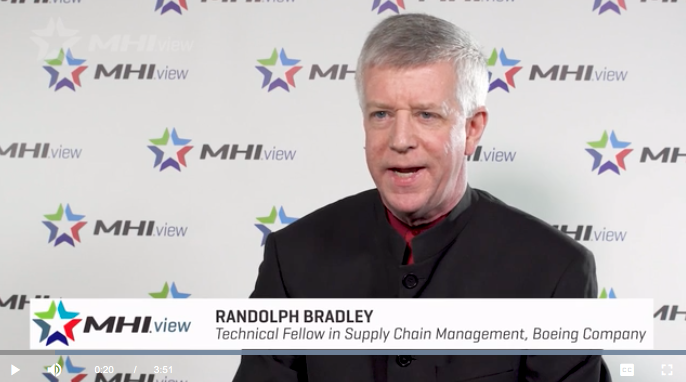 Randolph Bradley, Technical Fellow in Supply Chain Management at Boeing Company explains what they are doing to develop more efficient flight paths to speed up the transportation of people and goods. Find out more and view the full video.